A term used to describe travel through integrated, socially inclusive, and environmentally friendly options namely walking, cycling, wheeling and public transport options. A mobile transport choice that has low to no emissions compared to the personal automobiles powered by fossil fuels. Denotes a new approach to mobility that highlights the importance of public and non-motorized transport and promotes an integrated use of all modes in a city. Our cities are increasing in size in terms of population and space. Our needs for mobility have to be met and at times our actions on transport have fallen behind our challenges. A way out of such a situation is to muster the existing opportunities in our cities. EcoMobility is a way to prioritise such opportunities – such as walking, cycling, and public transport — in an integrated fashion and offer multi-modal transport options that meet the needs of most people. Walking is the most sustainable way of moving but it can also be done by using the bicycle, tricycle, velomobile, wheelchair, push scooters or skates. Depending on the needs and abilities of users other devices such as walking aids, trailers, hand carts, shopping carts, and trolley can also be used to support ecomobile behaviour. Public transport plays a major role in moving society towards EcoMobility. This includes the use of buses, trams, subways, light rail, trains, velo-taxis, pedicabs, rickshaws, ferries, and low-emission taxis. Car sharing schemes and the introduction of high-occupancy vehicle lanes are regarded as supplementary actions that will contribute to the conversion to EcoMobility because of its potential to reduce congestion. ICLEI – Local Governments for Sustainability is the world’s leading network of over 1000 cities, towns and metropolises, in 86 countries, committed to building a sustainable future. By helping its members to make their cities and regions more sustainable, low carbon, resilient, eco-mobile, biodiverse, resource-efficient and productive, healthy and happy, with a green economy and smart infrastructure, ICLEI impacts over 20% of the world’s urban population. Sustainable urban transportation, especially eco-mobility are key areas of ICLEI’s work. EcoMobility Alliance is a select group of progressive cities that have achieved excellent results in certain dimensions of sustainable mobility, and that strive to reach similar results in other EcoMobility fields. 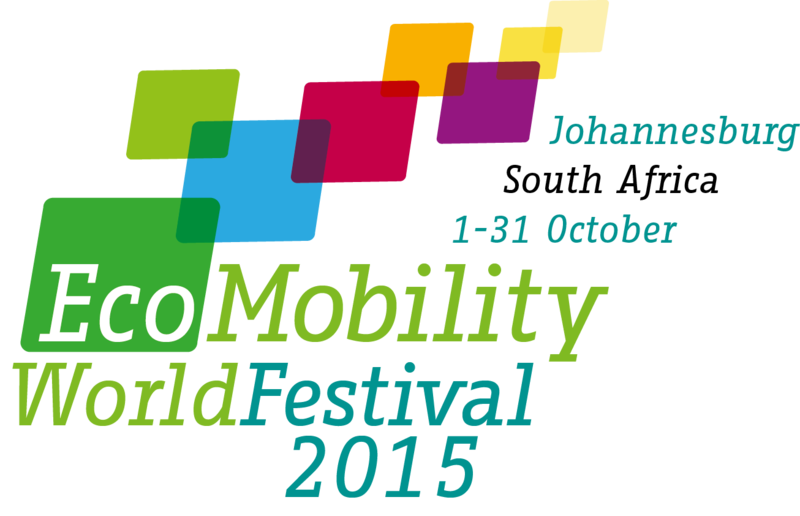 EcoMobility World Festival showcases the potential for a neighbourhood within a major world city to adopt an ecomobile lifestyle and experience its impact. These four-week long Festivals present a real-life vision of car-free urban living in the future. EcoMobility SHIFT is a framework developed by ICLEI to measure the urban transport performance in cities and identify areas for improvement by creating and/or strengthening the urban mobility plan for a city. The Urban Idea is a creative studio dedicated to promote eco-mobility and raise awareness of the wide range of vehicles and mobility aids available to reduce dependency on the private automobile.